Dialogue writer Puri Jagantho Pawan Kalyan, a deadly combination indeed! First half of the film is alright. The second half is explosive. It’s a completely clean film from Puri Jagan. There are four best scenes in the film (1. Pawan Kalyan - Prakash Raj confrontation which waters down the entire movement 2. Philosophy of how men make ordinary women extraordinary 3. News room scene where Brahmi makes masala out of straight news items. 4. Pawan Kalyan’s call to people in the pre-climax episode) do stand out. 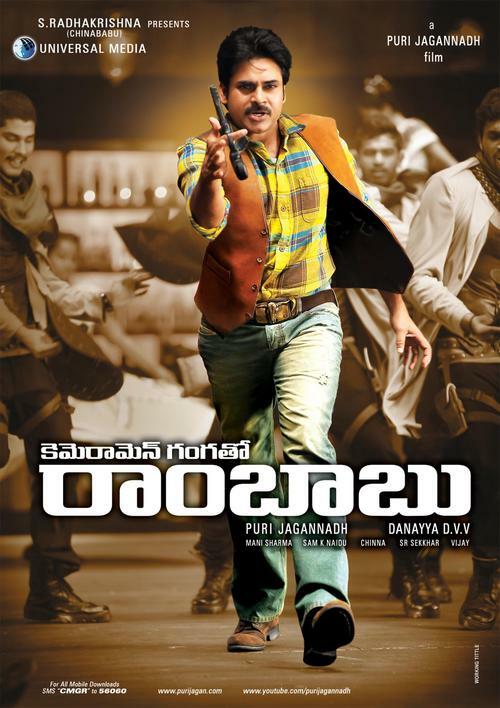 Strengths of the film are Pawan Kalyan’s explosive performance and Puri Jagan’s superb characterization/dialogues. On the flip side, the holistic approach and strong villain characterization is missing in the film. There is enough fire power in the movie to make it commercially work. You may watch it for the Puri Jagan’s version of angry young man Pawan Kalyan.